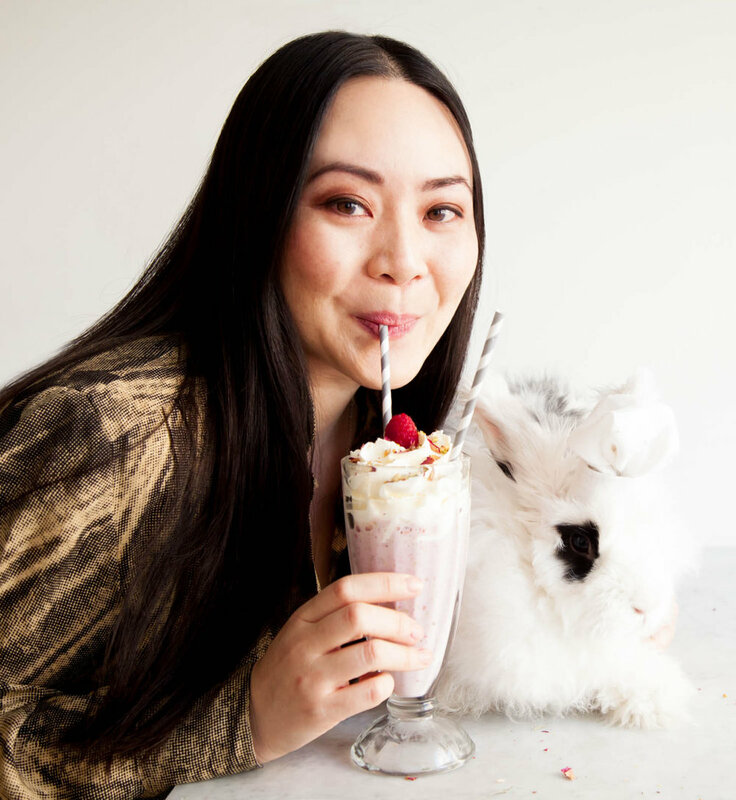 Diana Yen is the founder of The Jewels of New York, a multidisciplinary creative studio that combines the love of cooking with the beauty of everyday things. 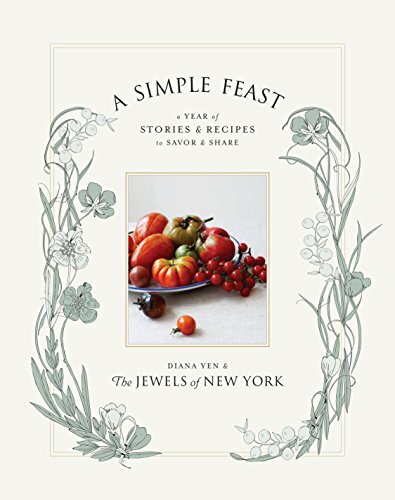 The Jewels of New York has created original content for brands such as Martha Stewart, Kinfolk Magazine, and Food & Wine. She is the author of the cookbook, A Simple Feast.